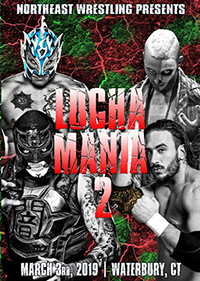 ORDER LUCHA MANIA 2 ON DVD! 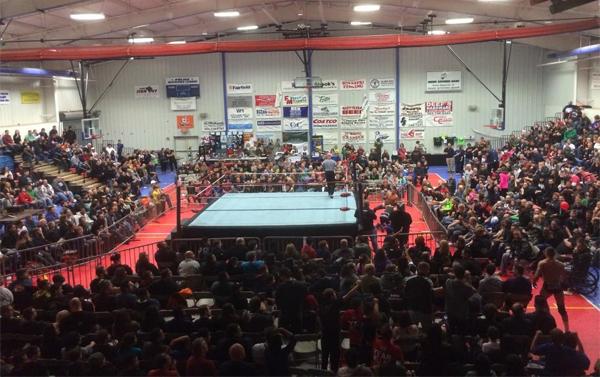 Northeast Wrestling's Lucha Mania 2 is available now on DVD for only $15! ORDER BACON AND THE BANDIT ON DVD OR WATCH ON DEMAND! 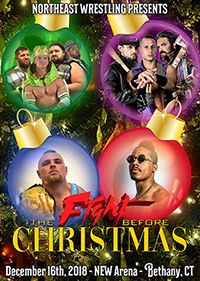 Northeast Wrestling's Bacon and the Bandit event from February 23 at the NEW Arena in Bethany, CT is now available on DVD for only $15! 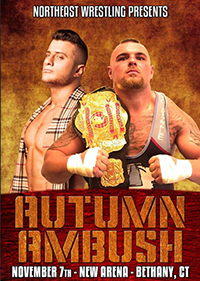 The show can also be viewed on demand via Pivotshare or on the Highspots Wrestling Network! 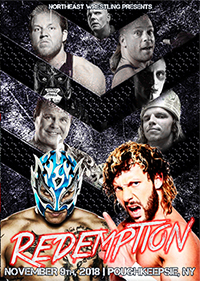 Northeast Wrestling returns to the NEW Arena (40 Peck Road) in Bethany, CT on Saturday, June 29! 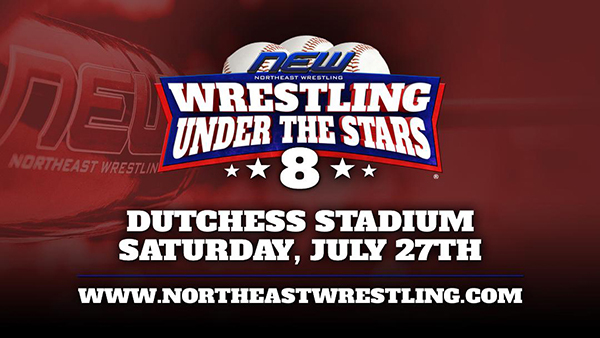 Bell time is 7 p.m.
Northeast Wrestling will present Wrestling Under the Stars 8 on Saturday, July 27, 2019 at Dutchess Stadium in Wappingers Falls, NY. 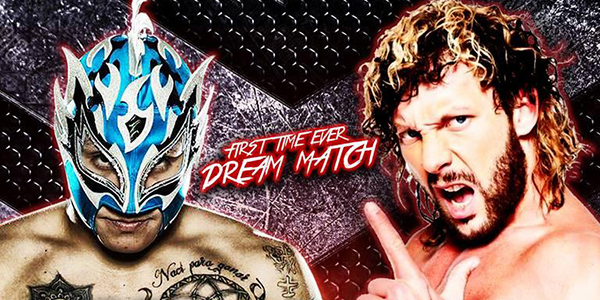 Bell time is 7 p.m. Your votes have been tallied! 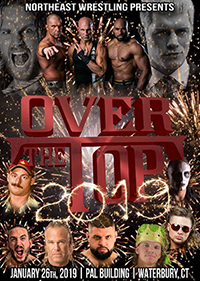 Northeast Wrestling's Awards for 2018 have been announced. 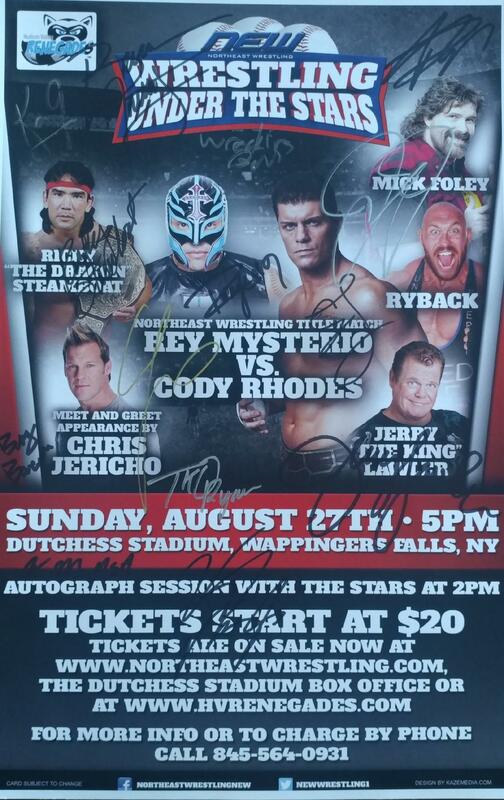 GET THE NORTHEAST WRESTLING T-SHIRT! 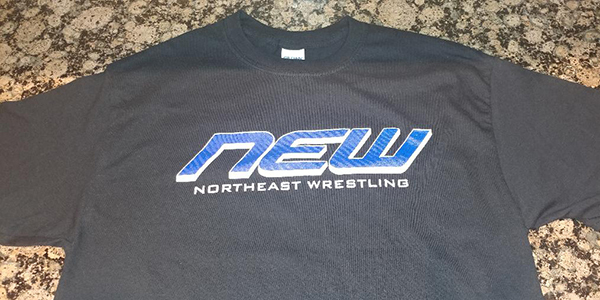 The official Northeast Wrestling T-Shirt is only $15 each! 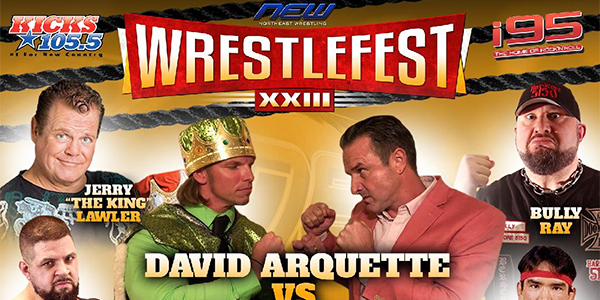 BUY AUTOGRAPHED PHOTOS OF WRESTLING LEGENDS! No pre-orders! No waiting in line! 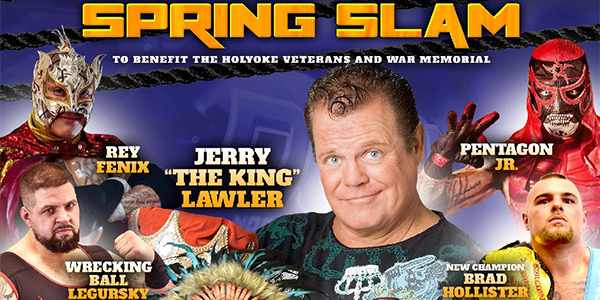 We are excited to offer our great fans the opportunity to purchase autographed photos of wrestling legends! 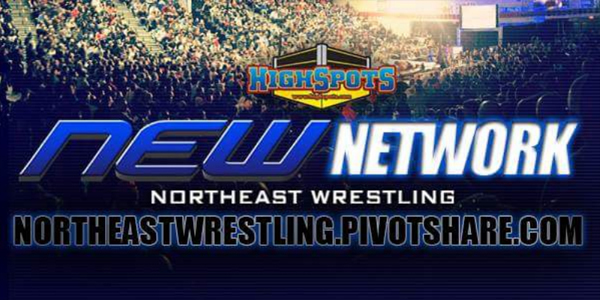 Northeast Wrestling shows are available to watch on-demand via your computer, phone, tablet and on your television with Apple TV, Roku or Chromecast!